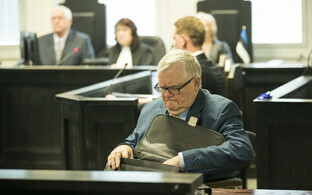 According to pre-trial statements provided by former Tallinn deputy mayor Arvo Sarapuu concerning the corruption case of suspended Tallinn mayor and former longtime Center Party chairman Edgar Savisaar, the former mayor always liked to decide everything himself in the city government. As Sarapuu had fallen seriously ill and was unable to physically appear in court as a result on Thursday, the Prosecutor's Office released statements given by Sarapuu during the pre-trial procedure. 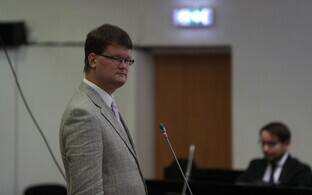 In these statements, Sarapuu recalled that the city had allocated money for the Hiiu Stadium information campaign. 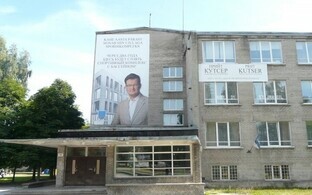 According to Sarapuu, the organization of the campaign was decided at a discussion held in Savisaar's office in 2013, where participants also included then-deputy mayor Jaanus Mutli and advertising expert Raimond Kaljulaid, among others. 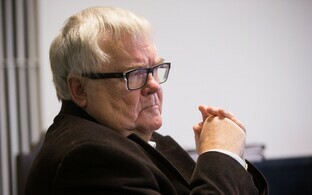 Sarapuu recalled that it was said that an awesome adverisement should be made which would attract attention, adding that it was evident that there was a trusting relationship between Savisaar and Kaljulaid. 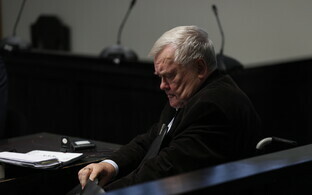 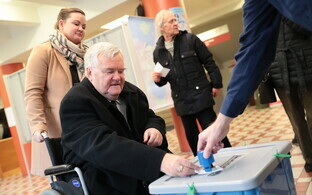 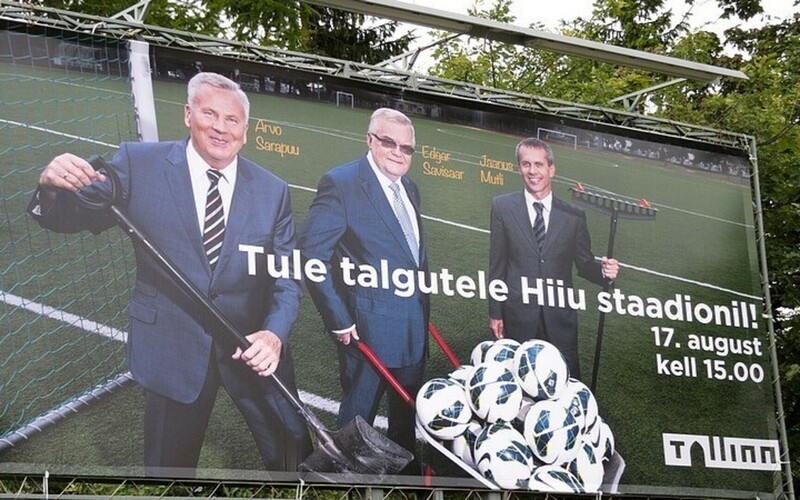 Sarapuu also noted that Savisaar liked to always decide everything by himself in the city government. 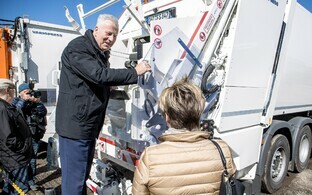 The former deputy mayor said that the campaign was organized immediately prior to the elections as the goal was to invite people to do community work. 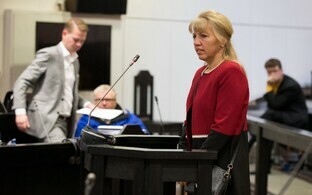 "The time period for running the ads was likely set by Kaljulaid and the advertising agency," Sarapuu noted, adding that the opening of public establishments is often planned to take place ahead of elections as this would presumably help boost election results.